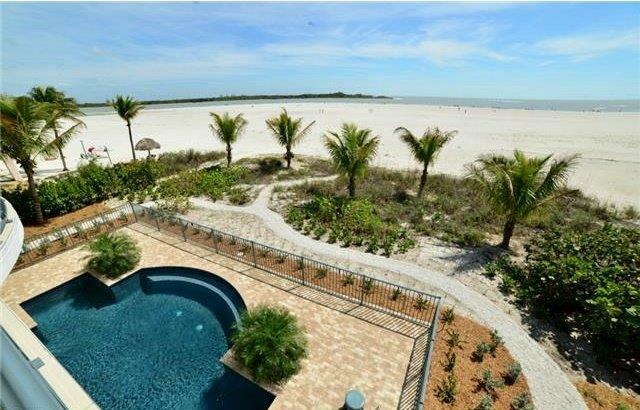 Fort Myers Beach offers all the excitement of living in a big city combined with the quiet and relaxation of a small town – all on the same island. Fantastic restaurants and bars make this area popular with students and families, and, because this island city is surrounded by pristine beaches on all sides, you can always find people and groups of all ages enjoying their place in the sun. This is an incredibly active spot culturally, and there are always activities and events taking place on the island throughout the year.